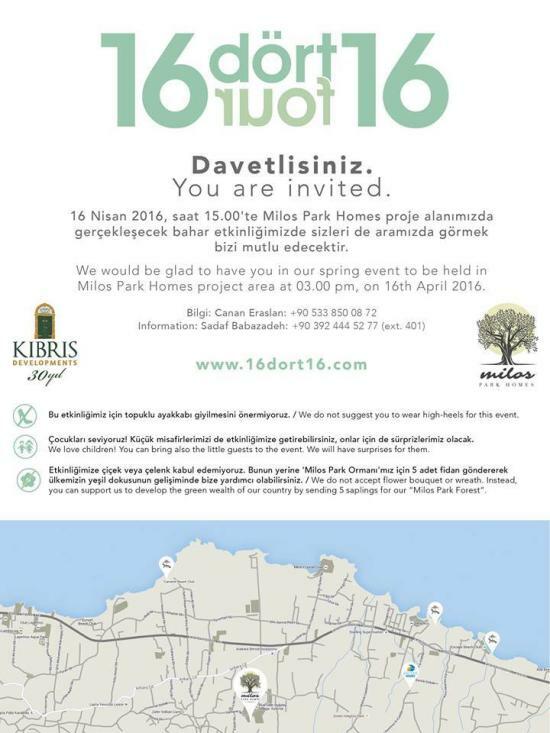 Kibris Developments – the Özberim Family – present to the public their newly established Milos Park Homes in Alsancak. 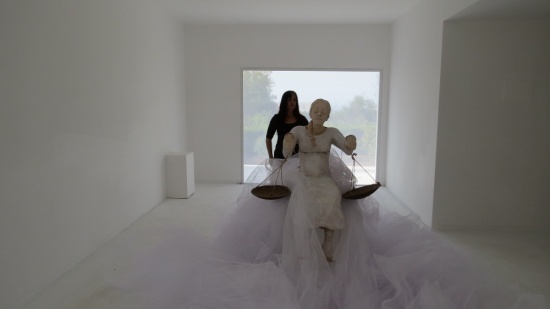 They have for the occasion invited four North Cypriot artists to make statements – all in their own way: TOYA AKPINAR – SEVCAN CERKEZ – GÜRKAN GÖKAŞAN – UMAY YILMAZ KUTAY. I will comment on the exhibition within the next days. I went there before the opening but the art spaces were not ready yet. 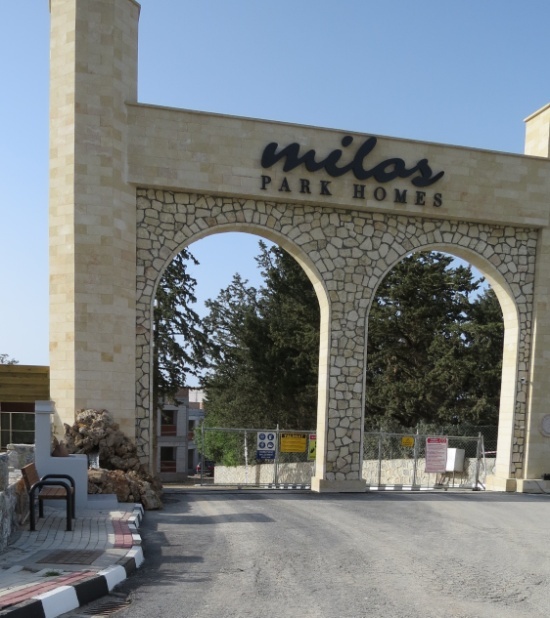 The exhibitions are in four houses of the MILOS Park Homes Enterprise and will be open to the public for a whole month. Please read the details on the poster. I spoke to the young developer and creative Harper Özbirim, M.Sc. International Marketing, about his idea to invite artists to the event and he said that in his opinion architecture, the arts and living spaces cannot be separated. They need and inspire each other, on the same level as nature. We are proud to say that we have developed our homing project around the trees, we have not cut one single tree.